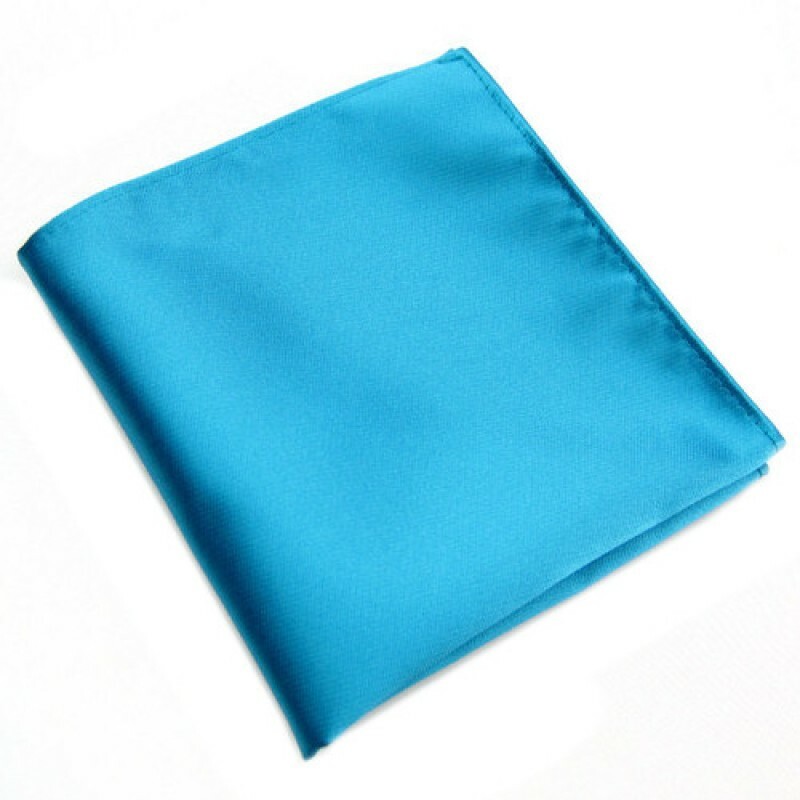 The Ice Fox: Feel as cool as you look with this ice blue male hankie by Fox and Luther. 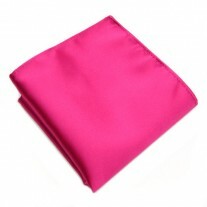 Its bright blue tones and shimmering silk material will catch the eyes of any foxy lady. The classic blue is a versatile number, worn with pride in most jacket designs and for most events. Don’t fear, this square will last the distance, to give you many nights of ice cool fun. 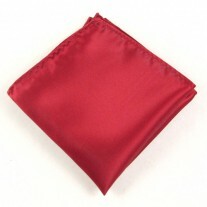 Its durable material and ever changing foldability make it a favourite amongst handkerchief for men lovers. Our Suggestion – Bright Blue Square and Navy Jacket.